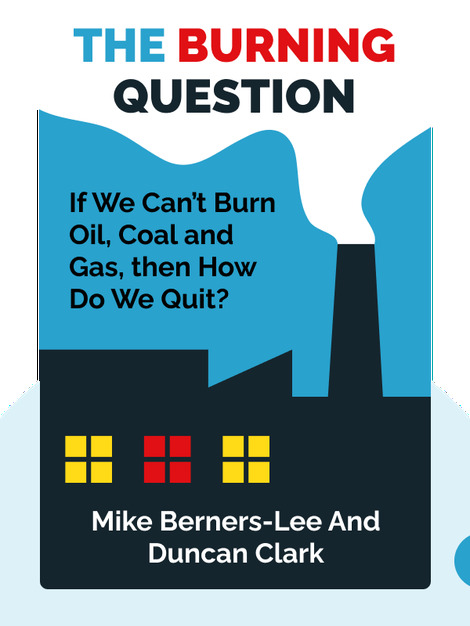 We can’t burn half the world’s oil, coal and gas. So how do we quit? 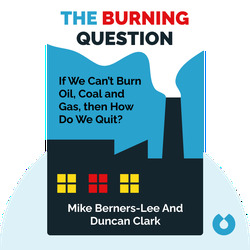 The Burning Question deals with our generation’s most pressing problem: climate change. The book discusses why it’s important to make drastic changes in our politics, markets and society, and what we have to do to achieve a sustainable future for ourselves and our grandchildren. The authors not only explain how we’ve failed so far but also point towards the source of the problem. Duncan Clark is a journalist and author who specializes in climate change. He works as a consultant editor at The Guardian’s environment desk and co-runs Kiln, a company that creates new ways to tell stories and disseminate information about environmental issues. Mike Berners-Lee is a leading expert in carbon footprinting and director at Small World Consulting. He is also the author of How Bad are Bananas – The Carbon Footprint of Everything.